Yeast nutrient plays a very important role in helping promote proper yeast reproduction in your beer wort. Certain fermentable ingredients are very nutrient deficient (honey for mead is a great example). This means that when you pitch your yeast into your mead must, you need to use yeast nutrients to replace the naturally occuring nutrients that would normally appear in beer wort. Additionally, many home brewers find that yeast nutrient helps push certain beer styles to higher alcohol percentages. Finally, if you are starting from a small amount of yeast cells and making a yeast starter, adding a Complete Yeast Nutrient such as 'Wyeast' yeast nutrient will ensure that your starter gets off to a great start! 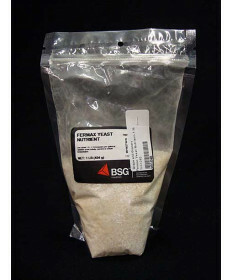 Peruse our selection of yeast nutrients and contact us if you have any questions. 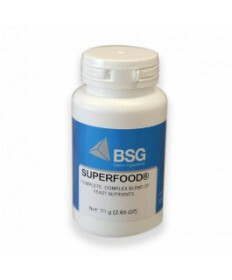 Contact Us if you have questions about any of our yeast nutrients.